This week, hackers released a program that allows Nintendo Switch owners to download Nintendo Switch titles without accessing the Nintendo eShop on their system. Fortunately, as Nintendo’s anti-piracy measures are strong, there is currently no way for pirates to download any game they did not purchase by using this tool. In fact, downloading a game that you don’t own through this tool will lead to an immediate ban. For now, the only people that could be seen using this tool are pirates who have been banned from accessing the eShop and need to re-download a certain title they own. 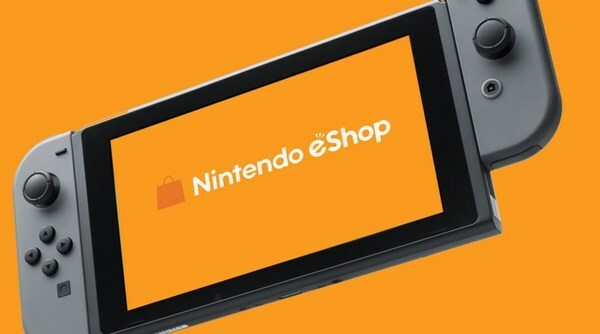 Let’s hope Nintendo figures out a way to further beef up the eShop’s security before things get worse.